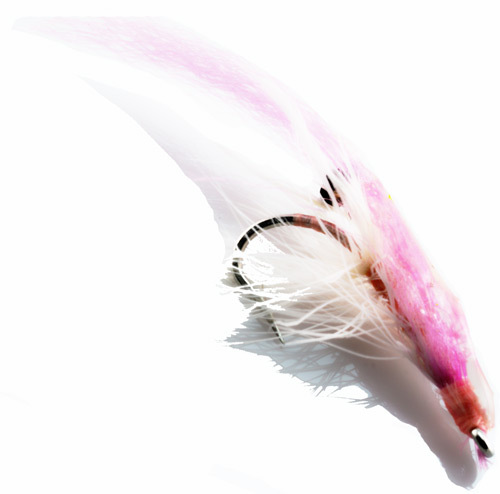 A bonefish fly created by Alberto Salvini for skinny water situations. 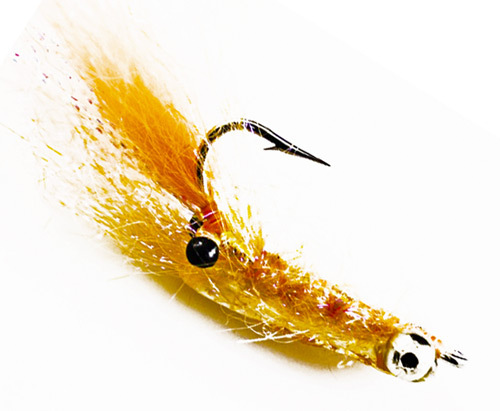 In 1995 Alberto decided to turn his passion for fly fishing into a career, so he began writing and taking photos for several Italian and International fly fishing magazines as a freelance journalist. 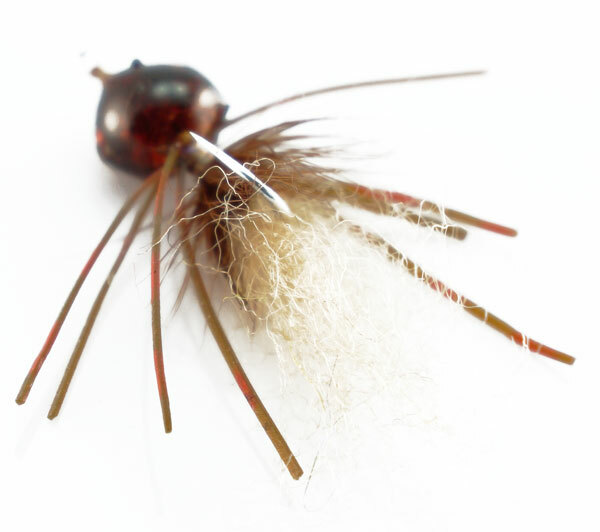 From 1996 to 2000 he appeared as a special guest star in the TV Show “Seasons”, broadcast by D+, the first European satellite channel dedicated to fishing and hunting, as a fly fishing expert and contributor. 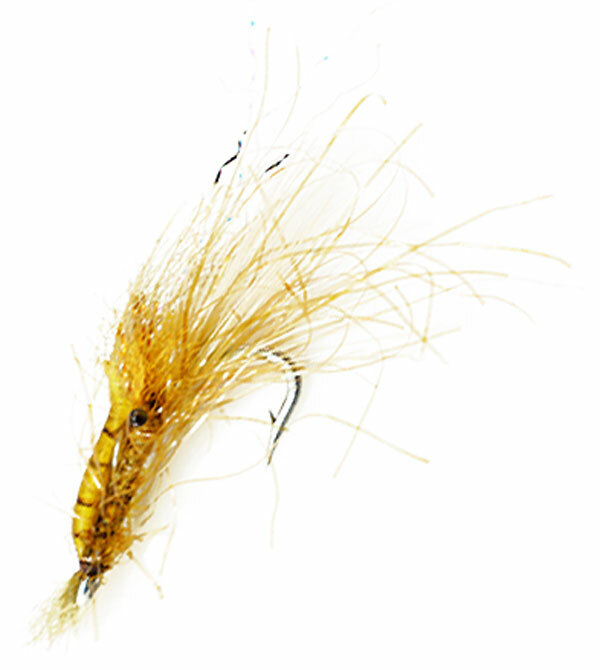 Over the years, he has become a fly tying designer for the US manufacturing company RAINY’S FLIES, and designer of fly fishing tools and gears for several International Companies.